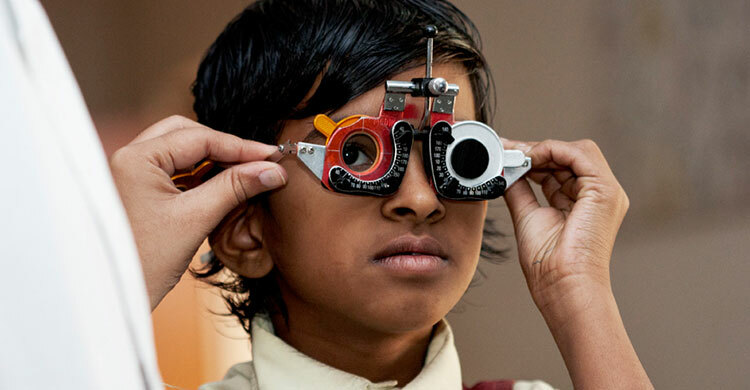 When the Financial Times and Sightsavers, the international charity, launched the MBA Challenge in January, the aim was to find a solution to the difficulty of marketing spectacles to young people in emerging markets. Teams of students from three continents, each consisting of at least one MBA student, were asked to develop a detailed business plan to tackle the problem. 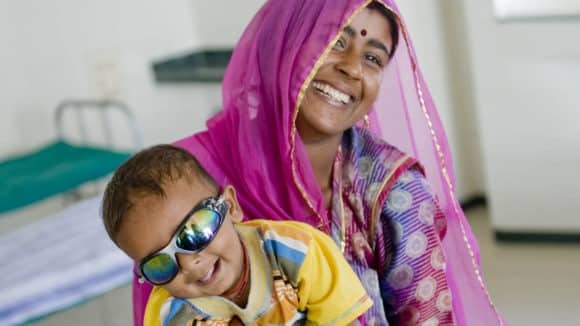 The result, announced earlier this month, is two winning business plans, both focused on India, where research shows that while 65 per cent of the population requires spectacles, only 7 per cent wears them. “Preventive healthcare is one area that is often neglected, especially in developing countries such as India… and unfortunately this neglect causes a devastating economic and social impact,” says Pankaj Arora, a member of the Glass Strangers, one of the winning teams. The team’s business plan focuses on traditional story telling as a means of triggering a change in the attitude of both adults and children towards young people who wear spectacles. 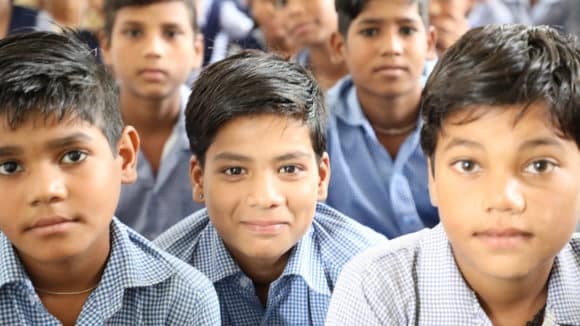 Representing students from SP Jain Institute of Management and Research in India, Cranfield School of Management in the UK, Thunderbird School of Global Management and the University of North Carolina in the US, the team’s research found that some of the reasons children in India avoid wearing glasses include peer ridicule and for girls the fear that it might hamper their marriage opportunities. As a result, the Glass Strangers has recommended creating a series of comics and advertising campaigns, costing approximately $18,000, that showcase the adventures of Sonu, a spectacle-wearing character. “I want to see Sonu capture the hearts of children,” says team member Deepali Kholi. The comics would also include photos and short profiles of children who wear Sightsavers glasses with their families. Team RiteSight, the second joint winner of the challenge, focused on play as a way of overcoming the social stigma attached to wearing glasses in India. 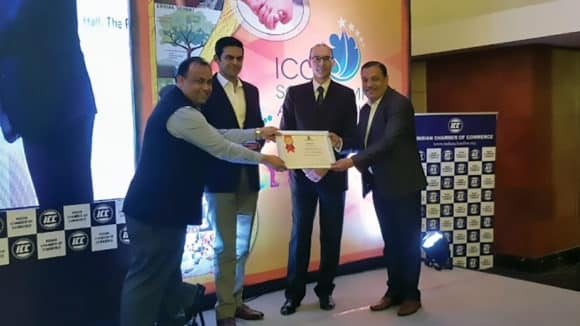 The team, consisting of students from Aarhus University School of Business and Social Sciences in Denmark, Sri Aurobindo Society Campus in India and Rutgers, State University of New Jersey in the US, came up with the idea of board and computer games. 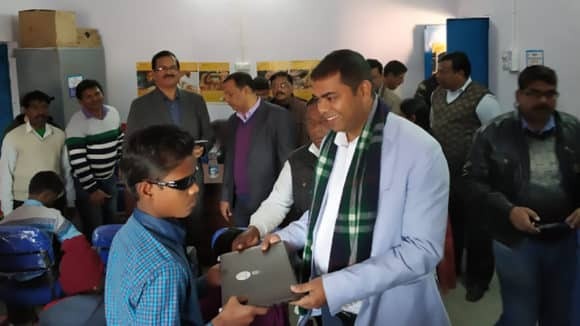 The games – costing an estimated $7,000 to create – would highlight the benefits of wearing glasses and would be delivered free to schools that took part in a certificate scheme monitoring their knowledge of Sightsavers’ strategies. 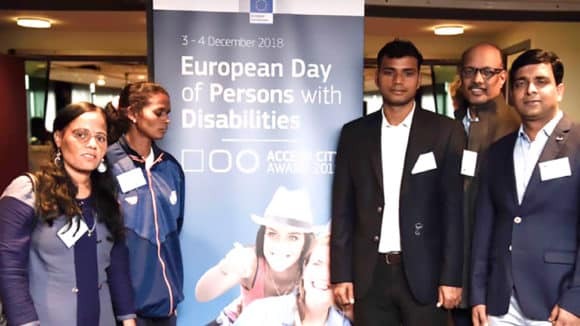 “This challenge was about more than just ‘winning’ – it was about creating an idea that can actually be implemented in the real world,” says RiteSight member Ishanie Niyogi. RiteSight has also partnered with Ramak Radmard, an industrial designer from Canada, to investigate the possibility of creating glasses with frames that can be fashionably adapted and bought or exchanged easily. For Dev Bhargava, another team member of RiteSight, integrating the different aspects of his MBA into one business plan was a vital learning experience. Another important aspect was the opportunity to work on a social entrepreneurship business model, he adds.